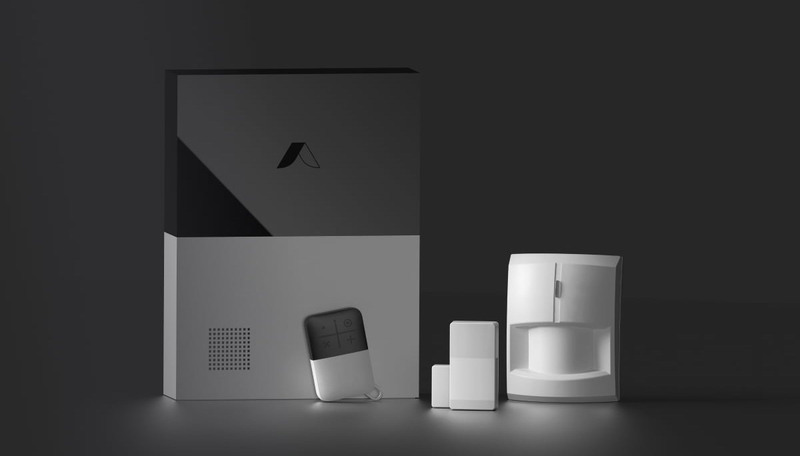 Abode has announced a new version of its DIY Security System while also confirming that HomeKit support for the original model will be available in the future. Support for HomeKit was supposed to be added during Summer 2018, but that time window came and went. HomeKit integration will be delivered via a future firmware update to both Gen 1 and Gen 2 gateways. 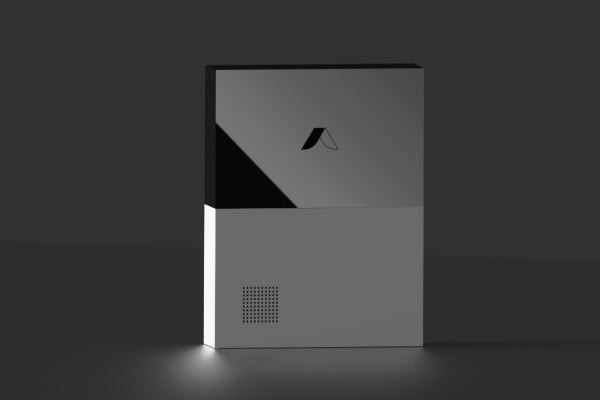 “On the HomeKit front, Abode is 100 percent committed to bringing that functionality to users across our entire ecosystem of products and plan to have additional news to announce soon,” said Abode CEO Chris Carney in a press release. The Gen 2 gateway features a built-in 93db+ siren, 4G data backup (requiring a monthly plan), and a battery that’ll keep the gateway and your home security running for several hours should the power get cut. Given the fact that HomeKit support for the Gen 1 product slipped, we’re not sure how much faith we have in it arriving any time soon for either version. The DIY Security Ssytem was supposed to launch with HomeKit support when it was shown during CES in January of 2018, but that didn’t happen. Let’s hope the company is able to meet its deadline this time.